Are you looking for ways to make more money at your next fundraiser? 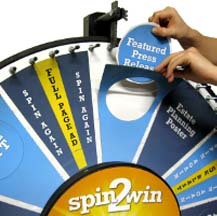 Consider adding a customized spin prize wheel to your lineup of entertainment at your next charity event, and you’ll see for yourself just how much fun it can be. Prize wheels are great for fundraisers because they get people excited and can often get people donating more money to your cause. 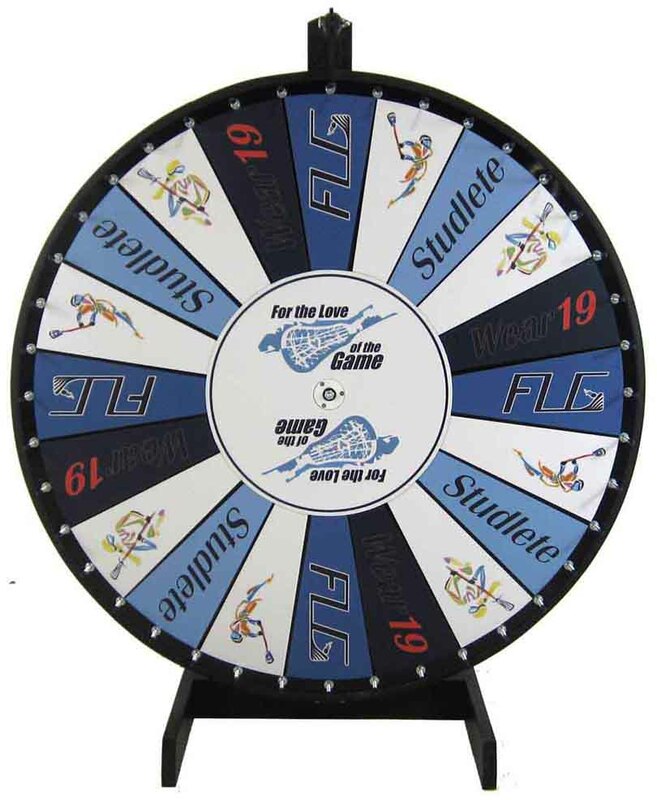 Perfect for schools, charities and non-profits, prize wheels can be used at just about any type of event and can be as big or as small as you need them to be. There are large, floor-standing models for large events and smaller tabletop designs for smaller, low-key affairs. No matter which type of prize wheel you choose, invest in something that you can use over and over again. A whiteboard prize wheel is one option that can work really well for those who have limited budgets yet many different events throughout the year, and there are customizable wheels available in all colors and sizes for those who have a little more money to spend. Perhaps the most important thing about using a spin prize wheel at your fundraiser is to remember to get some great prizes to use as rewards! Ask around in your community for prizes to be donated or place an ad in your local paper or on the radio calling for donations. In many cases, you can get most or even all of the prizes donated so that any money that is used to purchase spins on the wheel can go directly to your cause. It’s a great way to save time, generate more money and reward your patrons all at once. This entry was posted in Uncategorized and tagged spin prize wheel on December 5, 2013 by Julie.